Hazel Hall Nursing Home is not only renowned for its clinical and medical care, but also for the priority it places on improving the quality of life of the person and the promotion of the personal, social, psycho-social and emotional well being of people who live at Hazel Hall. Following the person's admission, a key priority for our team in improving the person's quality of life and well being is to 'get to know' the person and to gain an understanding of their core values, the things that are important and meaningful to them, the feelings they currently have in their life, what they do in their life and what they want to do in their life, their strengths and talents in achieving what they want to do in their life, and the requirements for support. Our Activities and Well Being Team provides persons living at Hazel Hall with social support and opportunities for meaningful engagement in social activities, leisure interests and hobbies. An in-house Advocate ensures that each person's rights are upheld and that the person is facilitated to live in dignity. As outlined on our Mission Statement, we are committed to listening to, and working together with, individual persons who reside at Hazel Hall, their families, representatives, other professionals and authorities in providing for our residents holistic, person-centred care and promoting a high quality of life and well being, respectful of the individuals rights and wishes in an environment where each resident and employee matters and is safe, supported, valued and enabled'. Persons living at Hazel Hall Nursing Home have an inherent set of rights and are provided with an opportunity to choose with whom their information is shared and whom from the family should be involved in the care process. There are times when person-centred care cannot happen on its own and the involvement of family members is integral to the optimal care of the person. Examples of these circumstances would be where the person has memory problems or where the person is living with a dementia. This is where relationship-centred care begins. Relationship-centred care involves staff getting together with the person and, with the permission of the person, with family members. 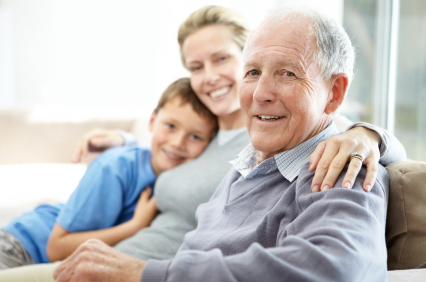 Family members are seen as care partners, participating positively in the person's care. 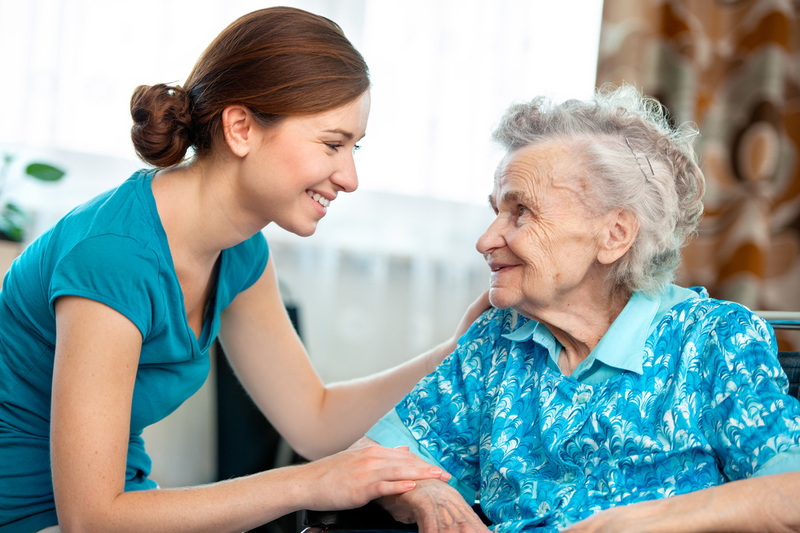 When a loved one moves into long term care, family members can experience a wide range of emotions, from guilt, to relief, to feelings of loss, to feelings of anticipation that the same level and quality of care will be provided to their loved one as had been provided at home. These are common and perfectly natural emotions and are deserving of recognition. Although no longer physically responsible for the day to day care of a loved one, families are encouraged to share their skills and expertise in knowing their loved one best. Families can provide useful information to staff in terms of the care interventions and activities that have worked in the past and families are encouraged to work with staff to develop the person's care plan and review it together regularly. Families can bring in meaningful photographs and compile, or assist in compiling, the person's life story book. Objects of significance from the person's home can also be brought in by family members to be placed in the person's bedroom or memory box. Families can become involved in continuing the person's links with the home and local community by organising visits from others, planning an outing, perhaps a short break - or longer, if the circumstances allow. Families generally soon recognise that time spent with their loved one is better quality time and this can often strengthen relationships and lead to the optimal care and well being that the person deserves.